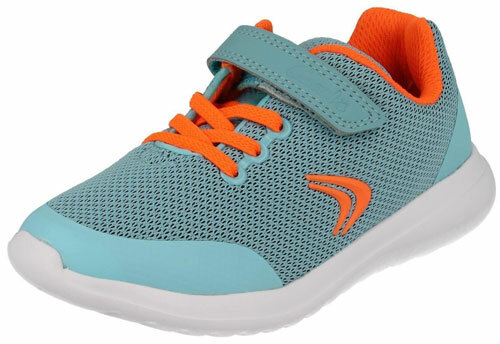 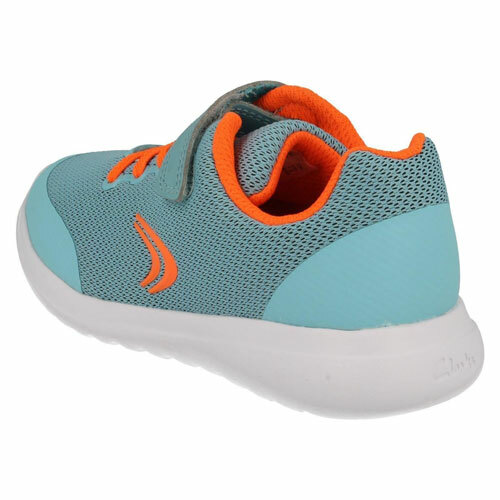 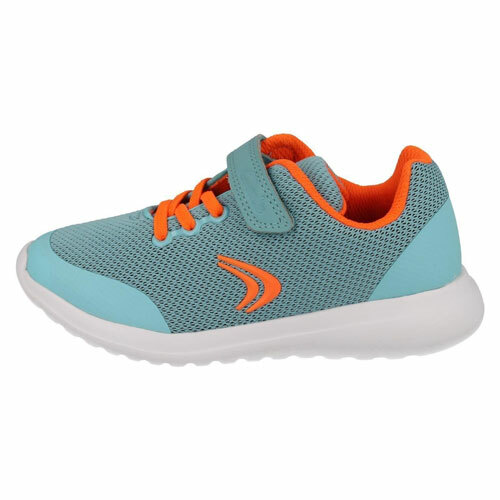 Clarks Sprint Zone – kids will love these fresh trainers that combine a blue mesh upper with pops of orange to give that sporty look. 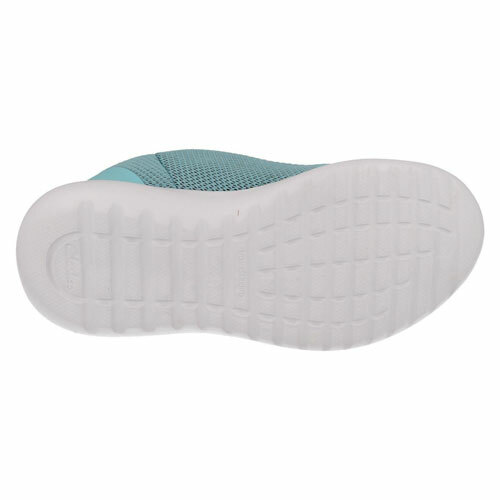 Air Spring FX technology adds cushioning while the TPU welding on the eyelets, toe and heel adds a durable finish. 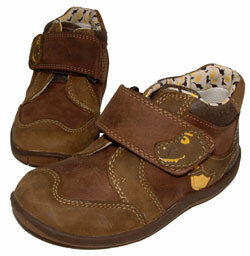 The elasticated lace & velcro fastening secures the shoe and they’re Machine Washable so they’ll stay looking new!